YouTube is one of the best things that happened to the Internet. From the latest music videos to the full-length movies, this Google-owned website is used by millions of people around the world. What's more appealing about this site is that it has also given rise to thousands of "YouTube Stars" who have developed a full-time career out of making videos. In other words, YouTube has grown from being a mere video-sharing site to a content platform. Having said that, one of the biggest gripes about the site is that it can only be accessed via a web browser. You have to start the browser, open the site, and wait for the video to buffer. Not so cool. Thankfully though, developers have come up with some nice apps to overcome that limitation. These apps allow the users to circumvent the web-only restriction of YouTube and watch their favorite videos on the desktop. Such apps are widely available on Windows and Mac and some of them even allow users to download the videos. 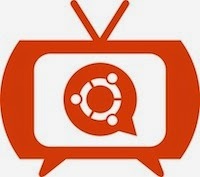 As for Ubuntu users, there are still plenty of reasons not to be disappointed. There are about half a dozen YouTube apps already available for Linux and in this article, we're bringing you a list of the best of them. If you hate Flash, Minitube is your best bet when it comes to watching YouTube. This fabulously designed application looks as if was meant for the desktop and desktop only. What Minitube does is that it focuses on making sure that you do everything that you'd normally do on the YouTube website on your desktop. And yes, it does live up to its expectations. One of the best features of this application is that it allows you to subscribe to channels you like without having a YouTube account. Other features include spelling suggestions, filtering videos by date, and a full-screen mode with cursor support. One nifty addition to the software is the ability to find parts of a video that are in a series. This means that you'll be able to enjoy long movies or concerts that are uploaded in parts, without having to search around for them after every video. 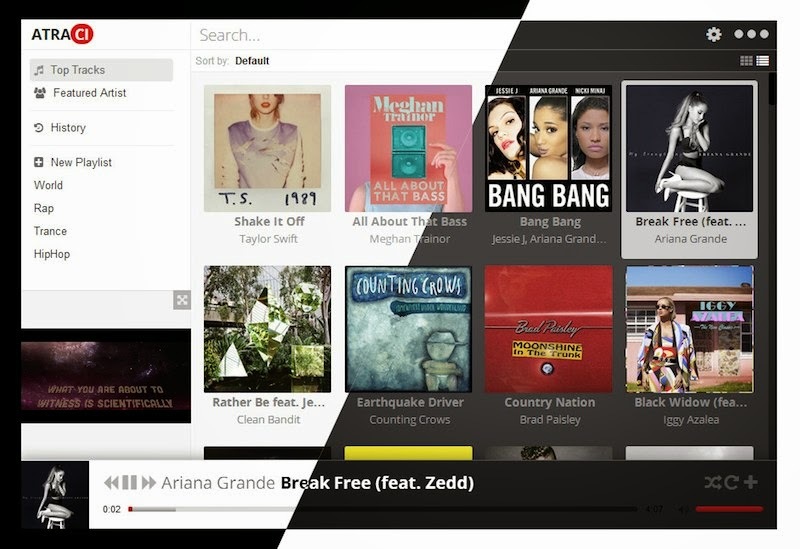 Atraci is an amazingly simple app that focuses more on music rather than the video themselves. If you are someone who visits YouTube just to listen to your favorite songs, this app is for you. Simply search for your favorite artist and then the song will start playing instantly. You can also watch the video if you want which is shown at the bottom left corner of the screen. VLC, though a general media player, can also function as a great YouTube player. All you have to do is copy the URL of the video you are watching on YouTube. Then, press Ctrl + N in the VLC main video. There, paste the video URL and wait for it as the video starts playing. Although this is not a convenient method for watching videos on YouTube, it is still a great trick for enjoying the familiar comforts of a desktop. If you're a geek, nerd, or a programming prodigy, a command line YouTube player will give you plenty of bragging rights. MPS-Youtube is a fabulous player that lets you search and play videos from YouTube, download them, and even view comments all using just your command line. Written in Python, the text interface is used for sifting through the videos. Then, once you've chosen the video you want to play, the software then hooks into mplayer or mpv to show you the video. Though this won't work on a full sans-X11 terminal, it will surely give you the thrills of doing the latest things in a cool old school sort of way. For more information on how to use and configure the tool, check out the application's github page.